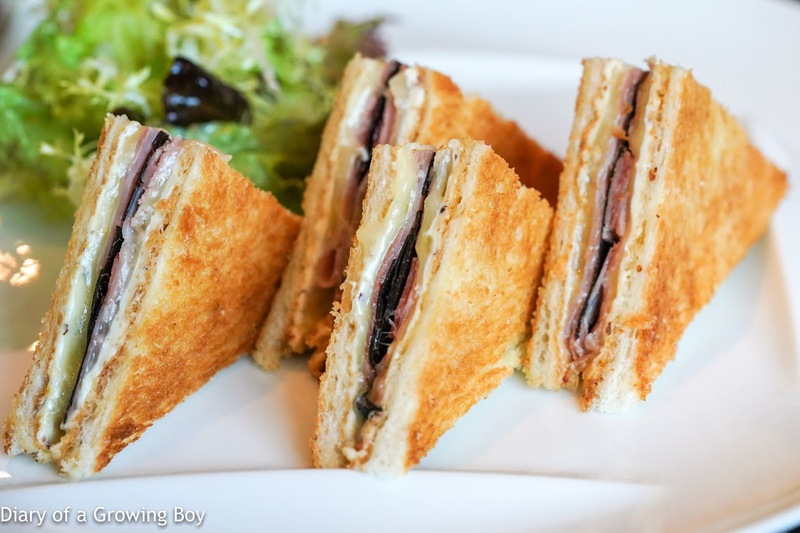 Not long after I nibbled on some overpriced Russian canned food, I went over to Caprice Bar to see Hairy Legs and Victor. This was my real lunch date, and I brought along a bottle of bongwater that I had carried all the way back from Paris. 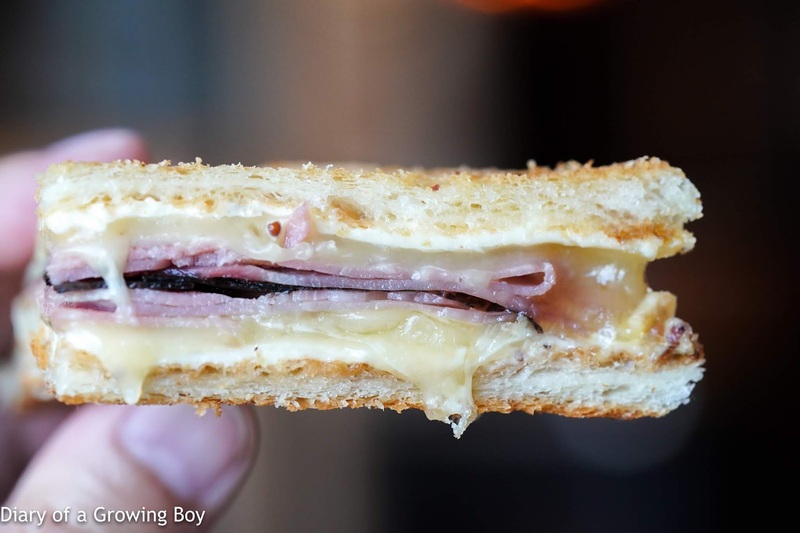 Then there was the croque monsieur with truffle. 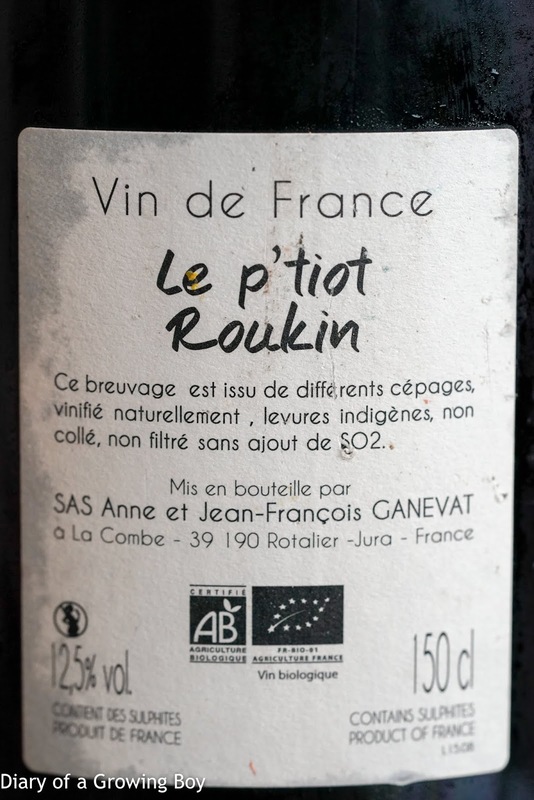 2015 Ganevat Le p'tiot Roukin, en magnum - very fragrant and fruity. After 25 minutes floral notes came out, with leather, a little metallic and iron rust, also toasty. 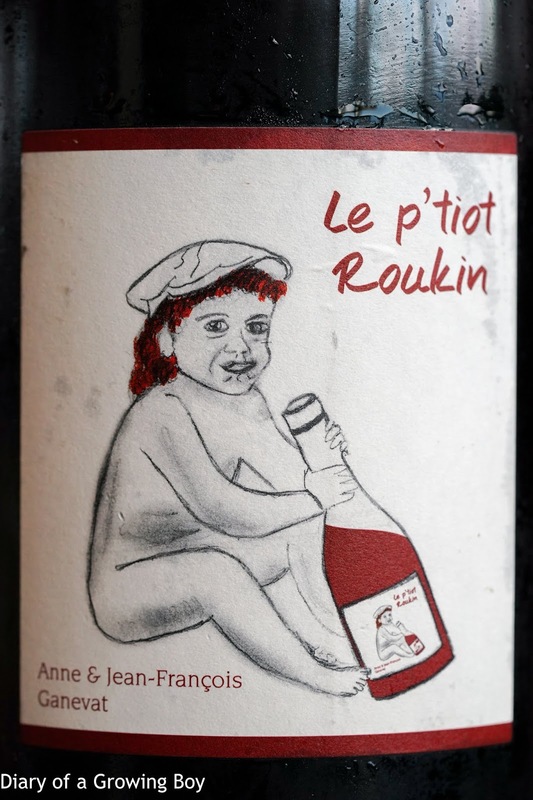 Beautiful wine! 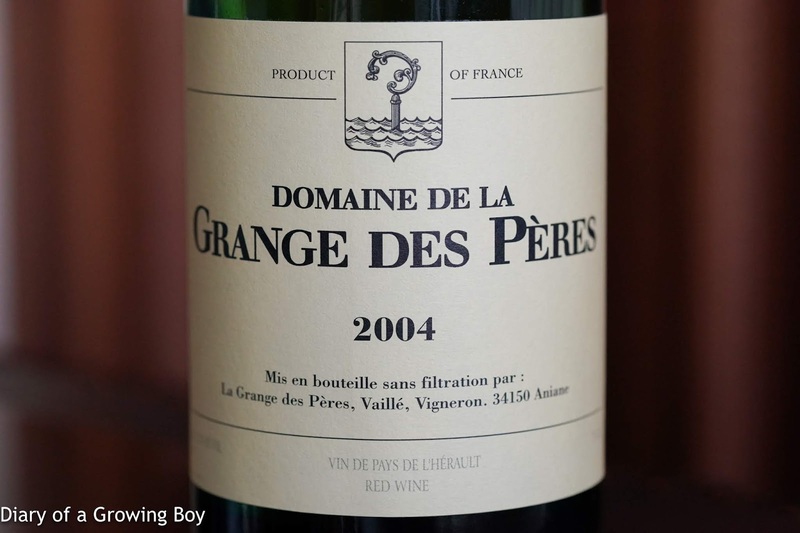 2004 Grange des Pères - animal, a hint of savory notes, a little honey, some herbs, and pollen. Very smooth on the palate. A very enjoyable afternoon, and I'm expecting a knock-out menu when I come back next week.